Michael Battey joined Harbert Realty Services in 2018 as Director of Retail Leasing and Sales. 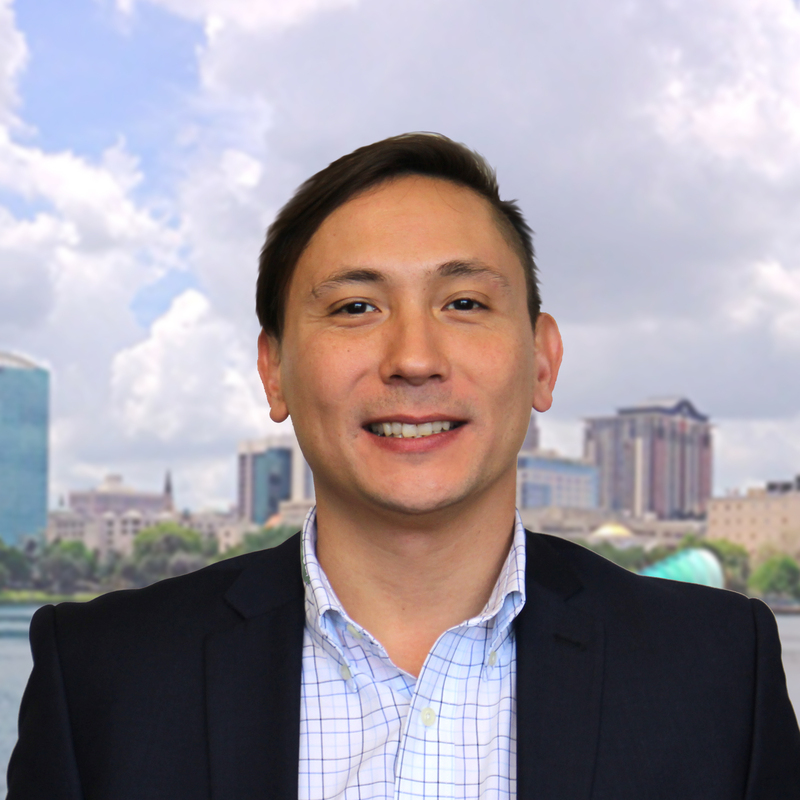 He joins Harbert’s Orlando office branch and brings a wealth of expertise and market knowledge to the growing Orlando team. His experience in a variety of Retail product types sets him apart as one of Central Florida’s leading and respected retail brokers. Michael Battey began his commercial real estate career in 2006 at CBRE where he specialized in Retail Leasing and outparcel pad sales. He spent 10 +/- years at CBRE; while there he represented local and institutional Landlords such as TC Met, Posner Park Retail, Dylan Investments, Transwestern, Invesco, along with many others. He is also experienced in Tenant Representation, having represented such clients as Five Guys, Charles Schwabb, Nationwide, Orange County Library Systems and BB&T. Michael earned his degree in 2004 from the University of Florida. Michael has been a member of the International Council of Shopping Centers (ICSC) since 2006.